Check out the value in this GREEN built TGS townhome. 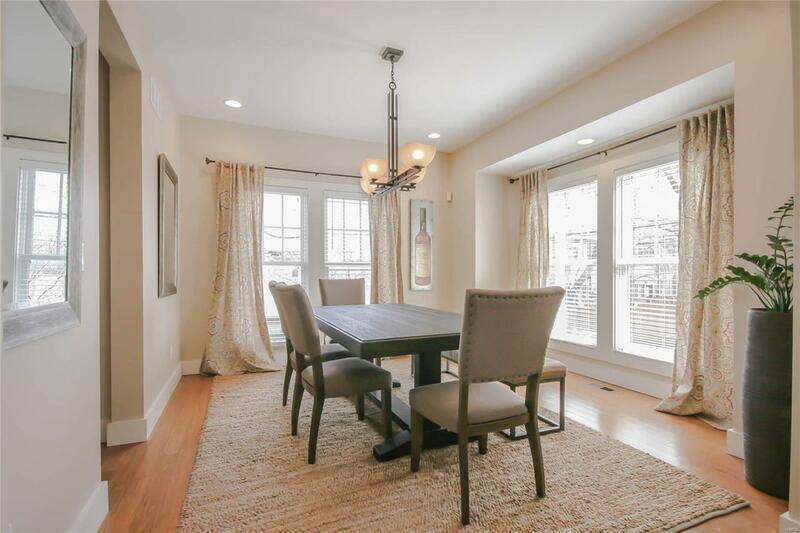 Bamboo wood on the 1st floor is complimented by an open floor plan,white modern trim,shaker style doors w/oil rubbed bronze hardware,tasteful lighting choices & some of the best natural lighting you'll find. 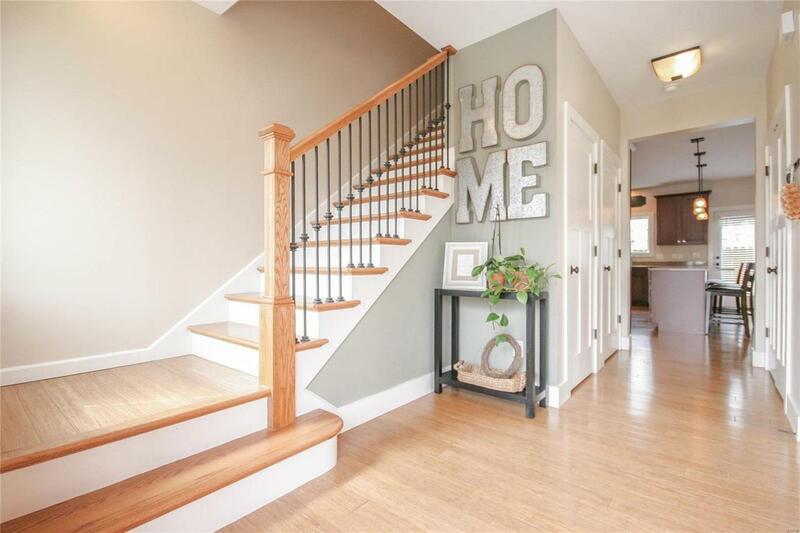 A wide entry foyer is flanked by an open staircase w/iron balusters & a separate dining room. 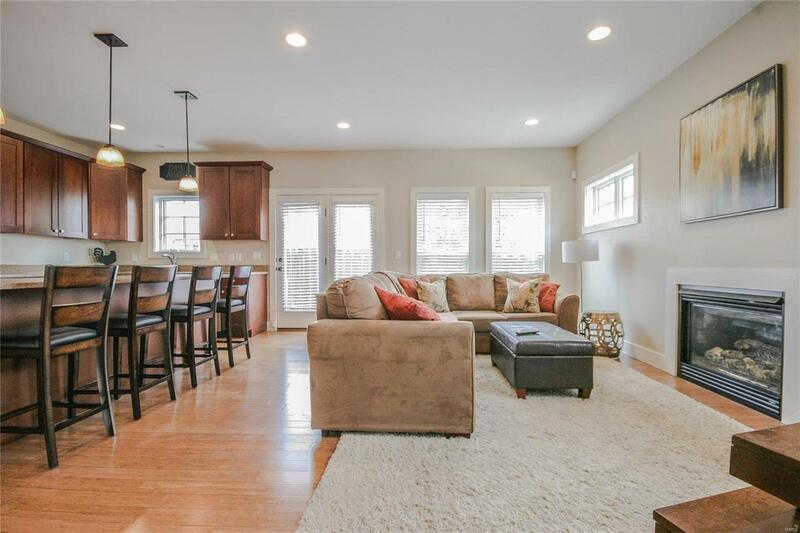 The family room features a gas fireplace & is open to an enormous kitchen w/tall cabinets w/crown molding,center island,solid surface counters & stainless appliances. Recessed lighting throughout. Master suite w/walk-in closet, private bathroom w/dbl sink, tiled shower w/new shower door & tiled floor. The other 2 bedrooms are spacious & share a Jack&Jill bathroom. 2ND FLOOR LAUNDRY! Secure parking in 2+ garage in the LL w/deep pour great for future finishing. Tankless h2o-heater & zoned HVAC. 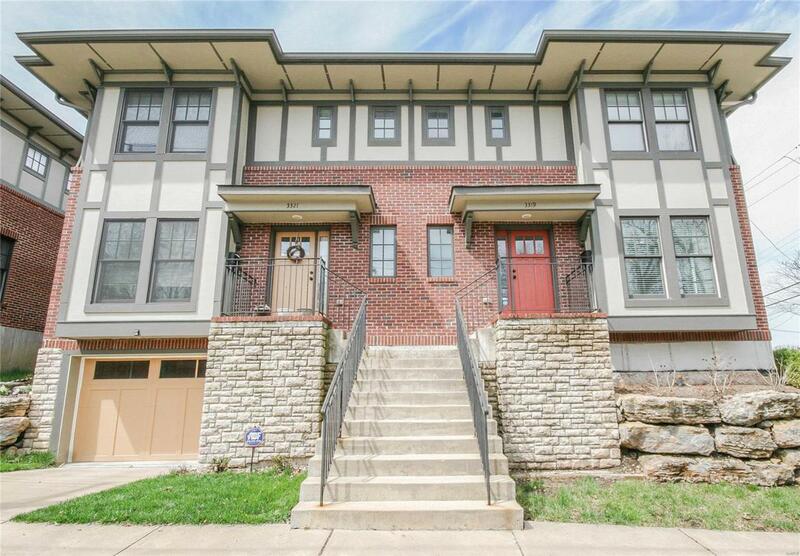 Walk to Tower Grove Park,S Grand,Cherokee,new Aldi! A small fenced area & low maintenance ext. makes this a great condo alternative w/no fee!